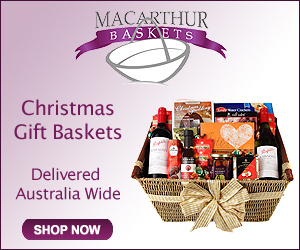 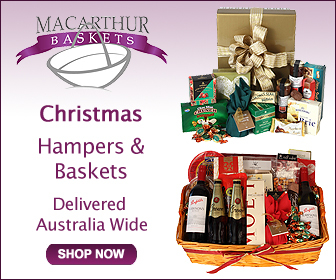 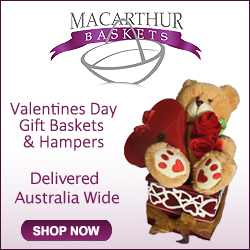 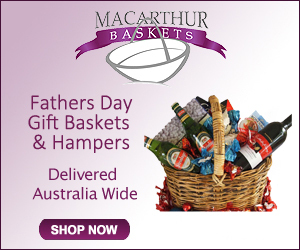 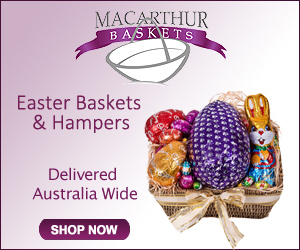 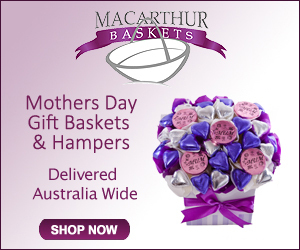 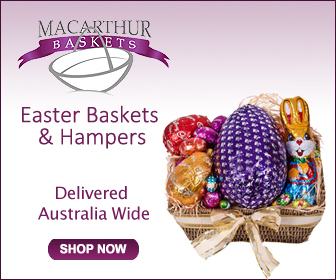 Description: Macarthur Baskets are one of Australia’s leading Gift basket and Hamper suppliers, we offer Australia wide delivery & over 15 years experience in the Hamper industry. 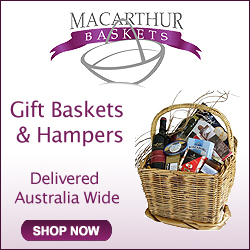 An extensive range of delectable gourmet foods, wine & chocolates which are sourced locally & internationally. 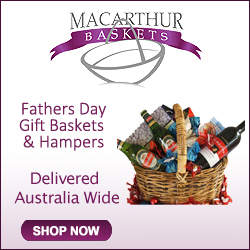 The perfect pamper packs for men & women with scents of lavender, jasmine & musk to name a few. 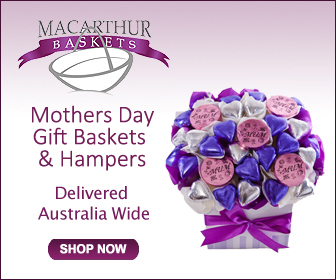 Our mother & baby range has something special for every precious new arrival from teddy bears to baby wear. 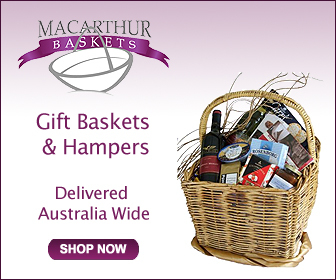 The bottle shop is designed with a stunning range of beer & wines innovatively packed and bowed to impress with impact. 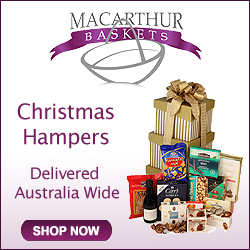 At Christmas we offer a spectacular range of hampers to suit corporate to small business through to decadent gifts for friends & family, from baskets to boxes and crates to towers we have something here for everyone to enjoy. 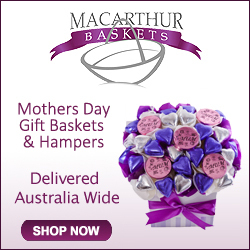 We also offer a colourful floral range with contemporary designs to suit all occasions. 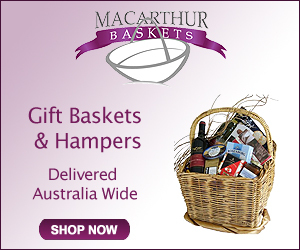 Welcome to the Macarthur Baskets Affiliate program, for over 10 years we have been one of Australia’s leading Gift Hamper suppliers. 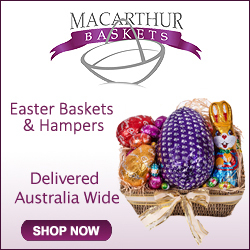 Our years of experience, unique range, very reasonable pricing and focus on customer satisfaction has seen clientele return year after year. 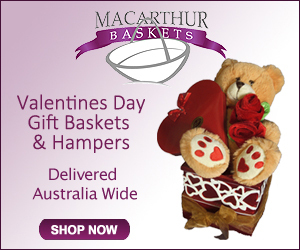 We view all our affiliates as valuable clients, we endeavour to make every effort to satisfy your needs and requirements. 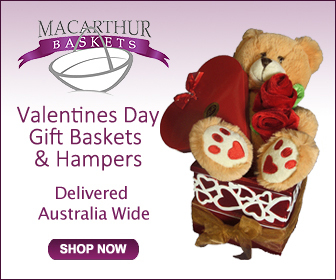 So with what is certainly one of the most rewarding affiliations in our category, we hope to have you join us and look forward to a prosperous future together. 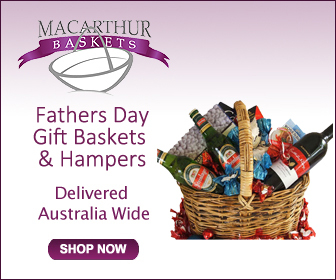 We would love to hear any comments or questions you may have, please feel free to contact one of our friendly team members on 1300 663 989 or baskets@bigpond.net.au. 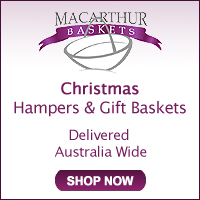 Macarthur Baskets provide in innovative baskets & hampers for all occasions. 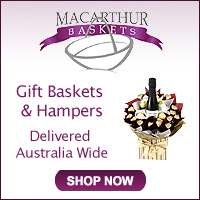 Gifts designed to entice.